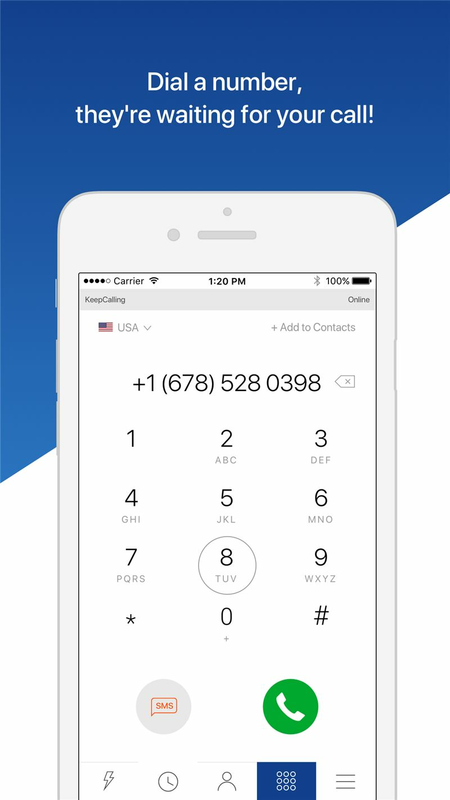 KeepCalling app is an international calling app offering really affordable calling rates for immigrants worldwide. Users can choose either prepaid credit or take advantage of the monthly calling plans available for many destinations. 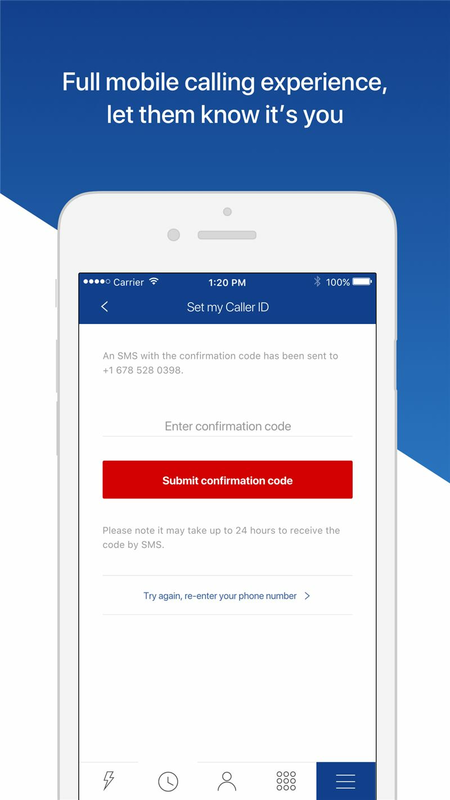 Users can easily open an account and buy calling credit within the app and calls can be placed using the imported contacts list. Other handy features include the Recent Calls or the Speed Dial list that helps to call the favourite numbers faster. 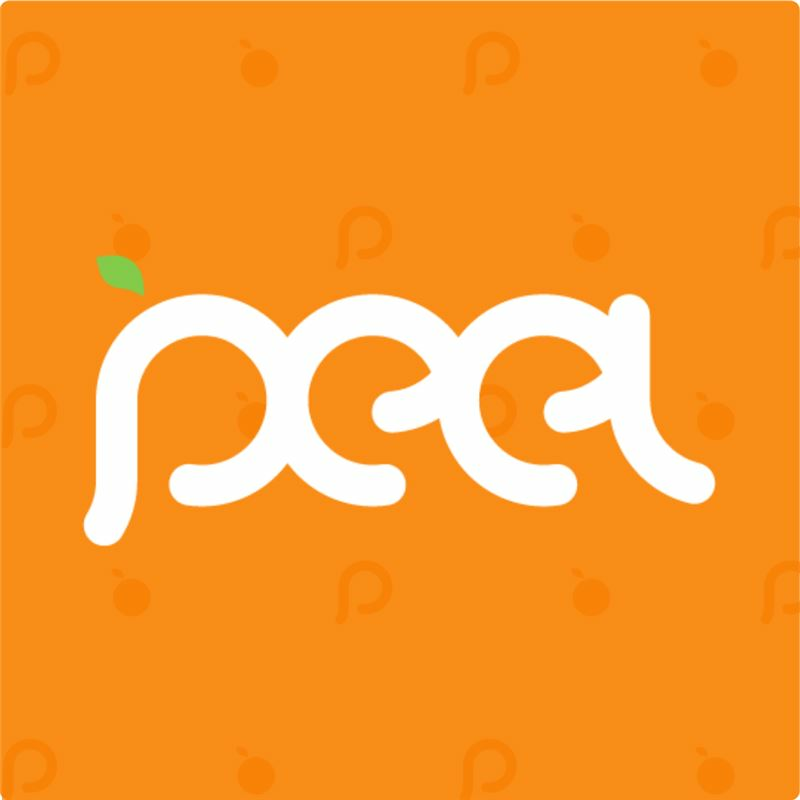 The app is meant to facilitate making calls abroad and lets users set their mobile identity with the Caller ID feature, so friends and family can know who is calling. The dashboard displays the real-time balance and details about the active service, payment details that can be used for future orders and the history of previous transactions. 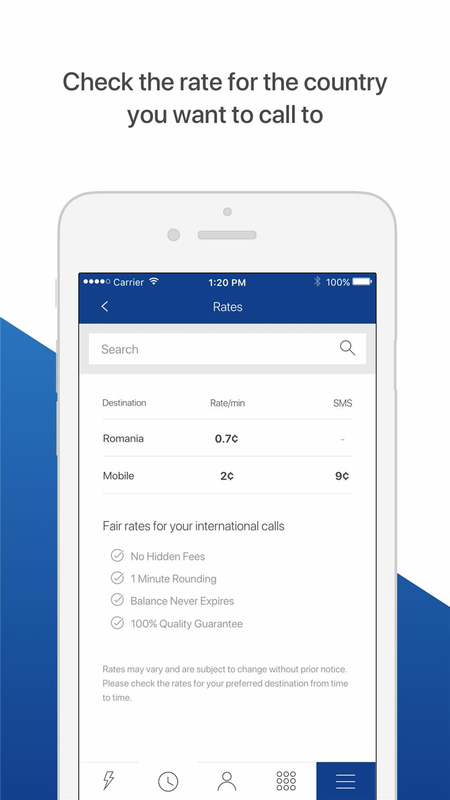 With the rates menu, users can check the rate per minute for any destination of interest. 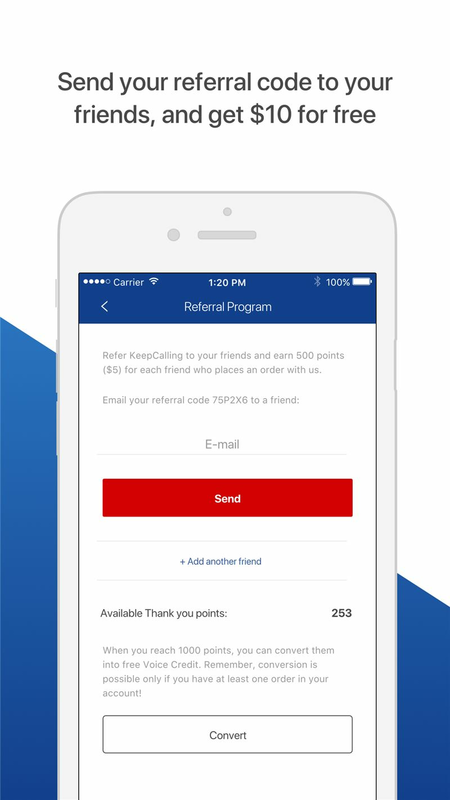 Straight from the app users can earn free calling credit by referring the service to friends & family, 2 successful referrals add up $10 Voice Credit. The app works over WiFi, 3G or 4G/LTE and the person called doesn’t need an Internet connection. KeepCalling app can be downloaded for free from Google Play, the App Store, Amazon and Huawei marketplace. 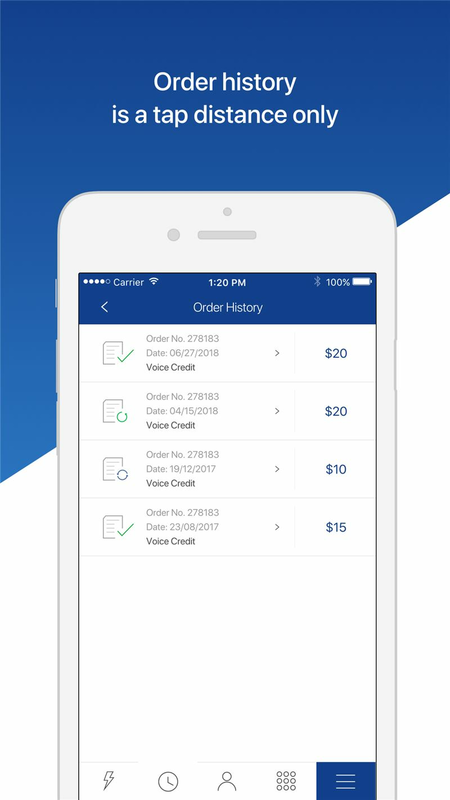 The iOS app is optimized for iPhone, iPad and iPod Touch devices and the Android app works on Android 4.1 or up, also on 7'' and 10'' tablets. At the beginning of 2018 the app went through a major redesign that included a layout update adhering to the latest user interface trends and design recommendations, plus a layout for tablets. The purpose was to have responsive design and to offer the best user experience across all devices with different resolutions. Starting this year, a new feature was introduced, Offline Calling; with this upgrade users can make international calls without internet connection WiFi or 3G/LTE, through local access numbers. At this point, access numbers are available for the US, Canada, UK, Australia and New Zealand, but soon more will be added. 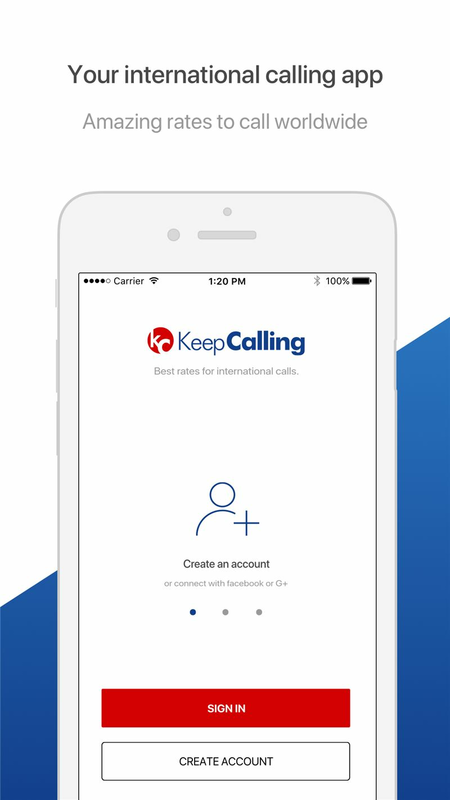 KeepCalling is the best app for those calling internationally landlines, featured phones, family and friends that don’t have Internet access or don’t always stay connected.